We’re grateful to Karen Juliano, the CEO and high school principal at Catholic Central in Springfield, Ohio, for the terrific opinion piece she wrote in the Springfield News-Sun about City Connects. Catholic Central prides itself on being able to help a range of students. “As our community has become more diverse in recent years, Catholic Central has expanded its mission and admissions by making a faith-centered education available to a more diverse group of students,” Juliano writes. Catholic Central has three site coordinators who oversee students from pre-K through 12th grade. City Connects works in a wide array of educational settings. 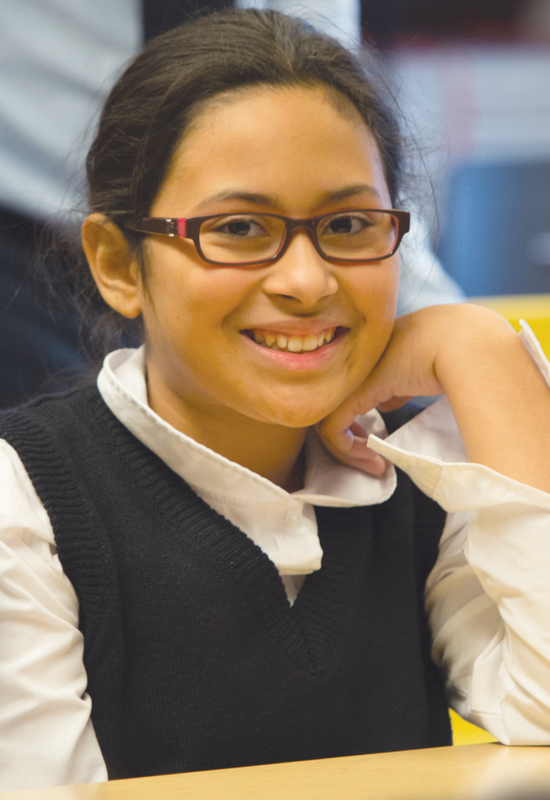 We serve students in public, charter, private, and private Catholic schools located in Springfield and Dayton, Ohio, as well as in Connecticut, Massachusetts, Minnesota, and New York.